If you are planning a trip to Australia or any other hot and humid destination for that matter then you’ll want to make sure that you not only pack the right clothing but the right gear as well. After all, it is hard to enjoy yourself when you are constantly trying to comb through your wild and wiry hair with sweat flowing like the River Nile. If you want to beat the heat, you can find some useful hints and tips below. You really can’t beat having fabric that breathes. You’ll want to go for natural fabrics rather than synthetic fabrics as well. After all, synthetic fabrics can make you feel rather uncomfortable and the main reason for this is because the water isn’t able to escape through the fabric. If you want some good options then try and look out for cotton, linen or even rayon. Clothing for humid climates needs to be loose and it needs to be comfortable as well. This helps airflow to circulate around the body and it also helps sweat to evaporate as well. This helps to prevent a ton of irritation. If you are travelling to a hot destination then there is a high chance that there is going to be a lot of bugs. After all, bugs love hot and humid places and they really do thrive in these types of conditions. If you want to avoid coming back looking like something out of a horror movie then consider taking some insect repellent with you. You’ll also want to try and take some soothing Aloe Vera gel with you as well, as this is one of the best ways for you to soothe irritated or broken skin. 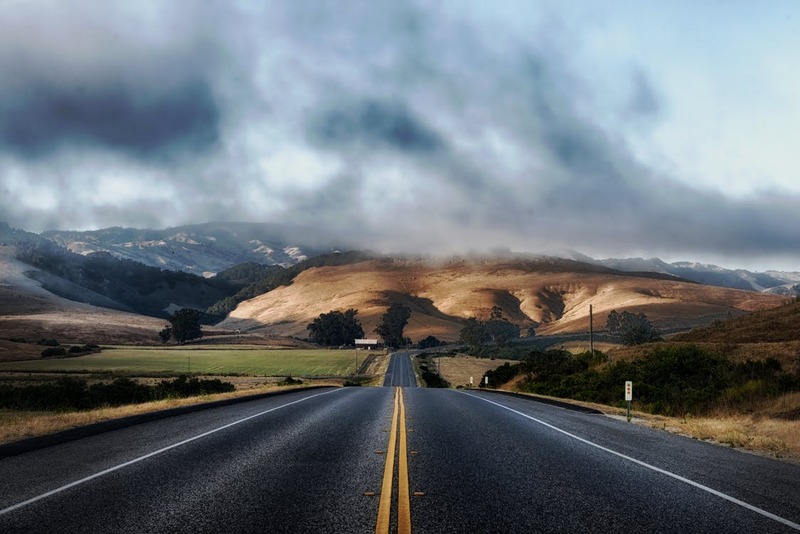 If you are planning on going on a road trip then nothing will compare to the feel of cool air running through your hair as you venture out on the open road. If you aren’t able to go on a road trip but want to, then this Bayswater Charity Drive infographic will show you how you can do that without having to pay out for a rental car. Either way, when embarking on a road trip, you’ll want to pack plenty of bottled water and you’ll also need to take a scarf with you as well. Dust can get everywhere when you are out on the open road and it helps to be able to cover up your face when you are travelling at high speeds. 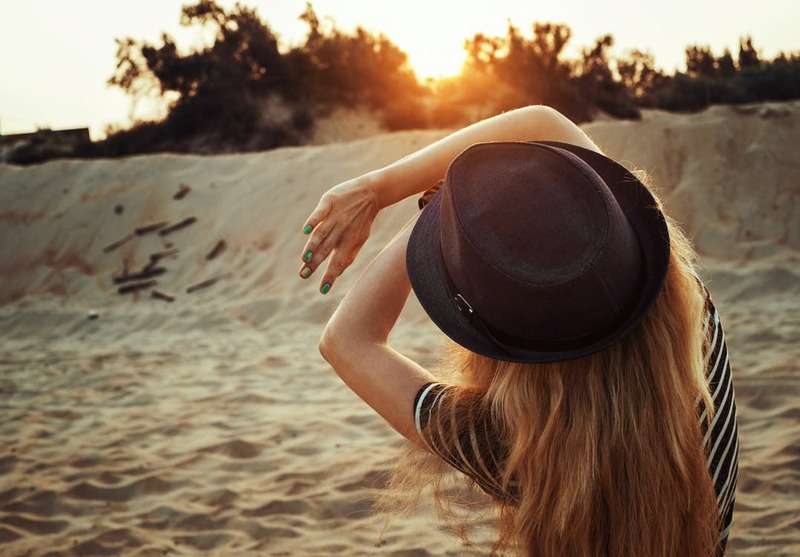 Hats are a must-have for anyone who is planning on travelling. If you are planning on venturing out in the world then straw hats are far better than caps and this is because they are able to keep the sun off you way more when compared and they are also great at letting air circulate around your head as well so you know that you won’t have any problems staying cool when the sun’s out. If you can’t get a straw hat then make sure that any hat that you have has breathable material. Great post, bug repellent is always top of my list!